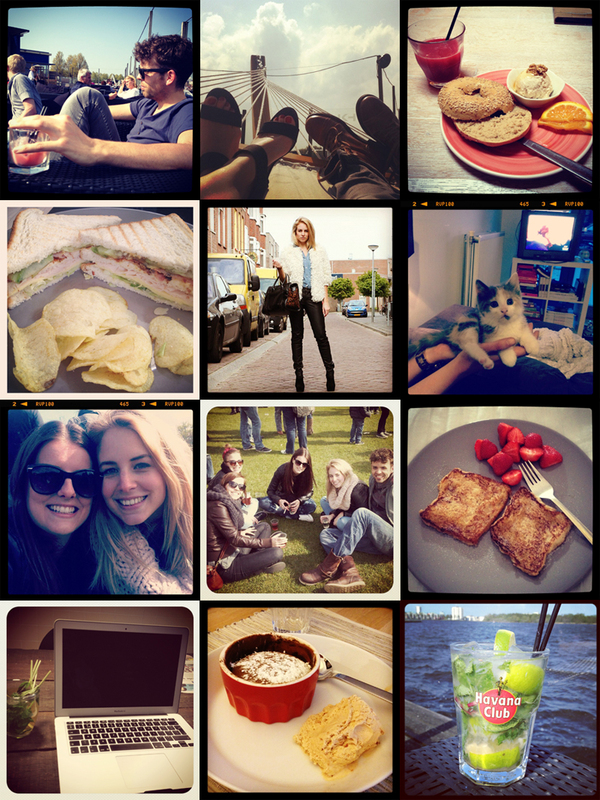 07.05.12 | Last weeks diary. I had a great week filled with friends and (homemade) food! Ik heb nu een klein beetje honger ... haha! great pics :) lets follow each other! Looks like fun, and I seriously canNOT get over how cuuuute that kitty is! OMG, that kitty! So cute! All pics are beautiful! I love that my kitty named "Chanel" is on her first fashionblog. I knew she would get famous! love you honey! Zo leuk al die foto's! Wat een gave stijl heb je zeg! Hoe maak je zo'n instagram collage?